The victims of the incident were identified as Siti Asmah Abdul Khalid, the 27-year-old pregnant woman, her husband Hafiz Johari, who is in his 30s as well as Constable Muhammad Amirul Aziz, a 24-year-old police officer, as reported by New Straits Times. All of them passed away on the spot. Doctors attempted to save the baby but failed, said Perlis Police Contingent Headquarters Management Department chief Superintendent Mohd Nor Marzukee Besar. 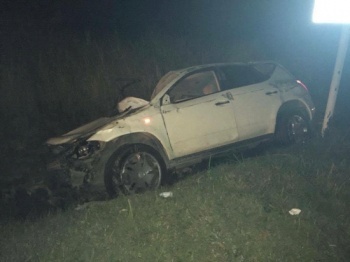 The Nissan Murano that was involved in the car crash. According to New Straits Times, Superintendent Mohd Nor Marzukee Besar said the police constable was on his way home in Seriab after a visit with his in-laws in Padang Besar. He added that the cause of the car crash might be due to the heavy rain, but it is still under investigation. The police constable's 25-year-old wife, Ku Noor Shakila Ku Sharudin, and two children, two-year-old Mia Iris Safiya, and four-month-old Maya Iris Safiya are now being treated at Tunku Fauziah Hospital. The wife and youngest child sustained minor injuries while the eldest child is currently in critical condition, as reported by The Star Online. A family member confirmed that Hafiz and Siti Asmah's other child, who was also in the car, survived the accident. 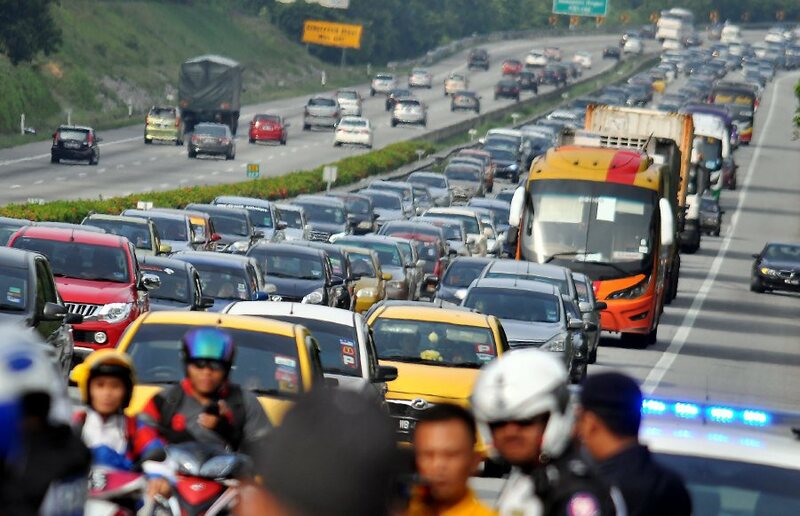 The case is being investigated under Section 41(1) of the Road Transport Act 1987.